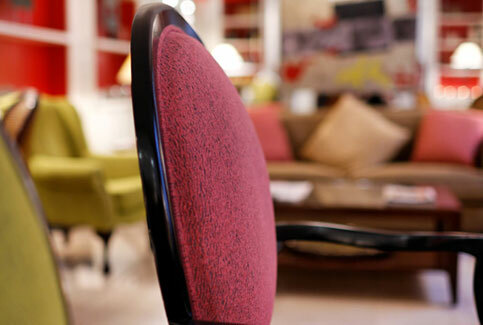 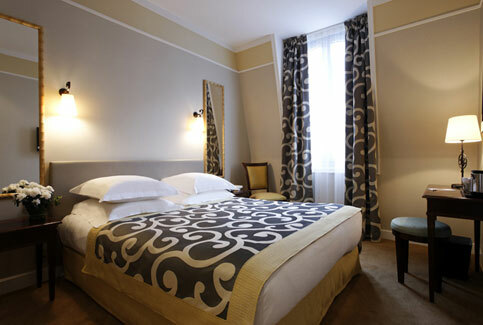 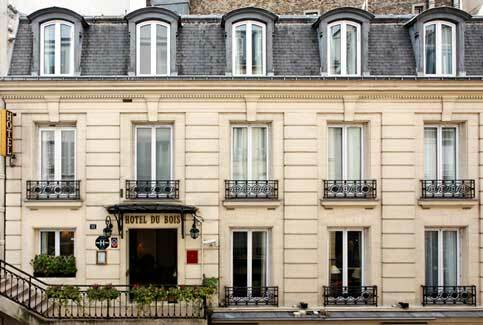 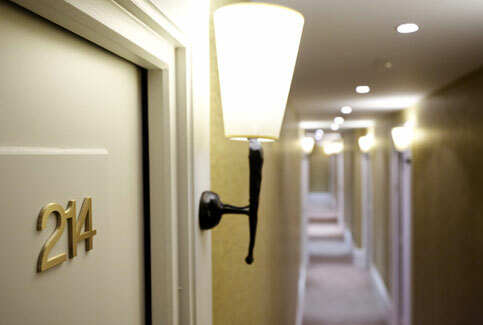 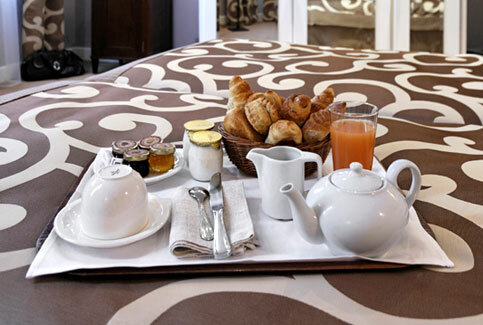 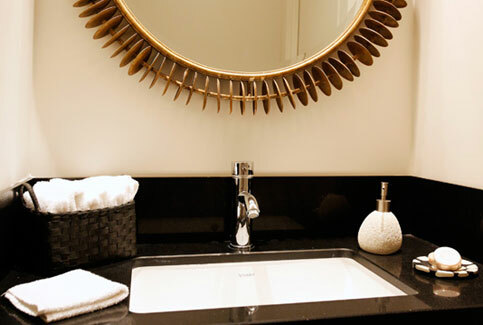 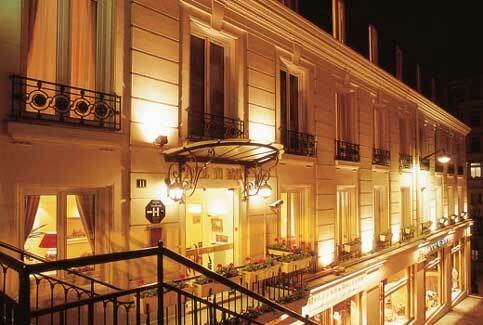 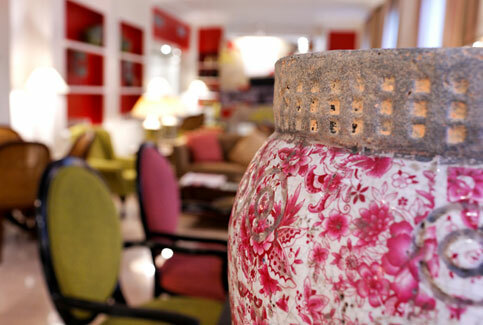 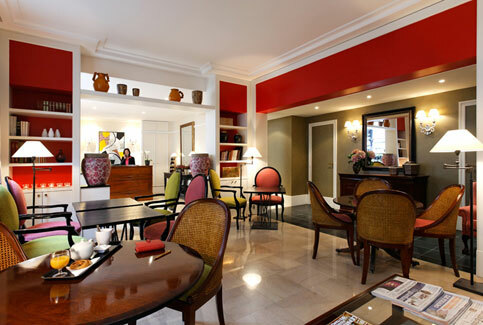 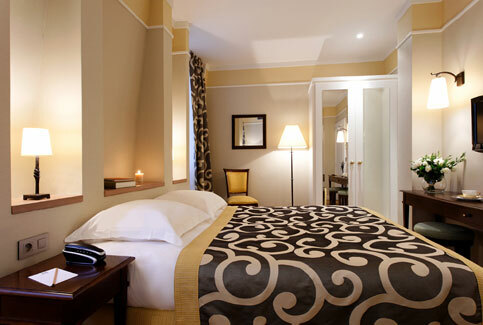 Located in the rue du Domes´ Tree Street, The hotel du Bois is 200 m from the Champs Elysees and the Arc de Triomph. 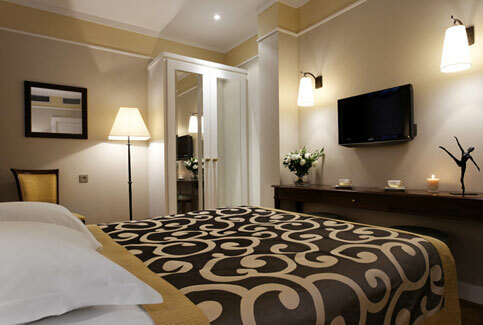 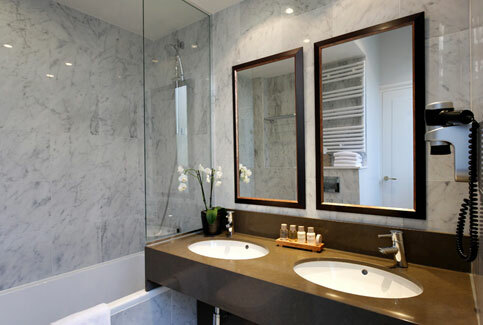 Decoration of the rooms is based on the use of patterned materials and thick Axminster carpets. 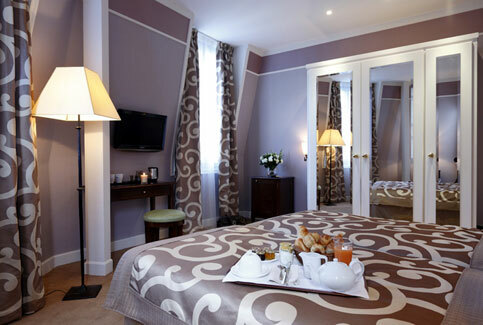 The overall effect is very comfortable and quiet, just the thing to keep the Parisian hustle and bustle at bay.